The ban that was given on Spain and Romania in participating in the World Cup 2019 has been appealed against. Spain and Romania have lodged appeals against this ruling. As a result of this ruling that was based on ineligible players having been part of the games in Rugby Europe, the World Rugby foundation has suspended these countries from participating in the World Cup for five years. The two countries are now appealing the ruling that was issued in May. Russia is now part of the Rugby World Cup 2019 Group A team in place of Romania. Spain has appealed the decision which the Disputes Committee has taken as per which they stated that Spain and Belgium match cannot be replayed; two players were found to be ineligible in the team who had been on the field for the qualification process of European Rugby World Cup 2019. 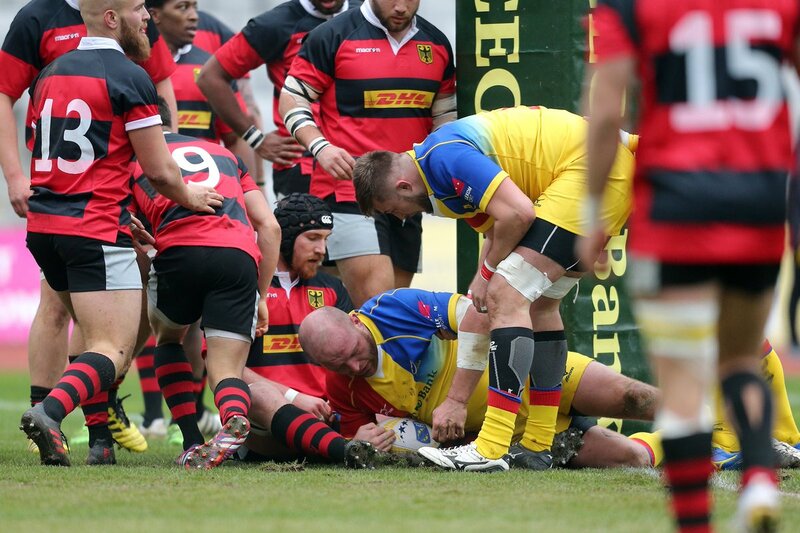 A breach has been admitted by World Rugby Regulation 8; this is in relation to fielding players who are ineligible as they were captured by other unions previously; Romania has admitted to this breach but they are appealing the sanction all the same. Romania has been thrown out from the World Cup next year and even though they did appeal against this ruling, their appeal was rejected. The Romanian Rugby Foundation has taken responsibility for having an ineligible player on the field, but they also insisted that they do not miss out their spot in the World Cup. The appeal committee gave the decision that the penalty was not in excess. However, it remains to be seen if Romania is able to get in for the next World Cup qualification process. That should not be hard, considering that only a single ineligible player being on the field was the only violation that had occurred on their part.